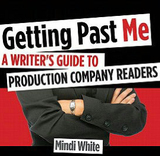 Mindi White has been a respected story analyst since 1996, reading for top production companies and agencies and for numerous private clients. 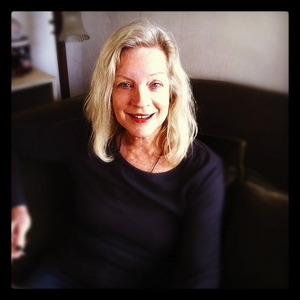 She has worked as a director of development for independent producers and produced the short film “The Priests.” Mindi has written two short films and four feature films. She lives in Hollywood, California.